After launching King Lucas on the late 2016, DevilishGames starts a new phase of ideation and artistic and technological experimentation to quest our new independent project. 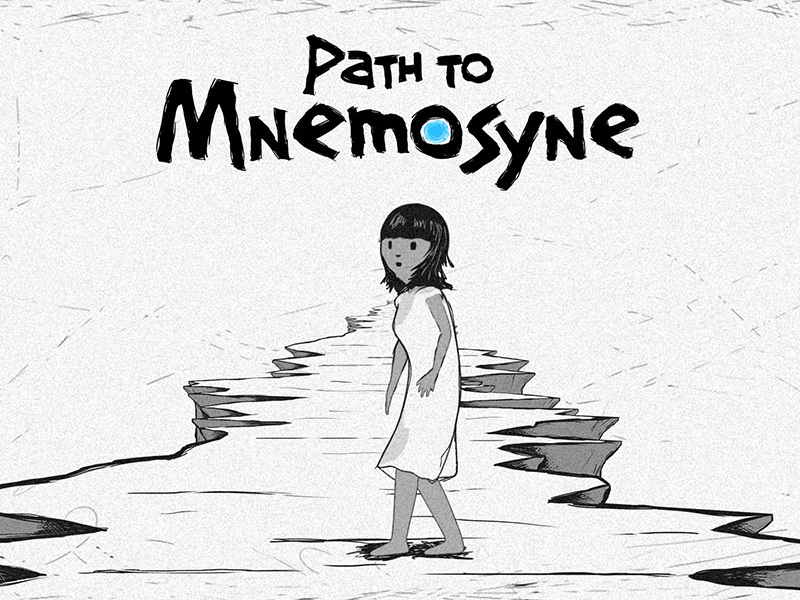 The premise during the preproduction phase was to look for artistic, narrative and playable innovation to try to get a unique user experience. We are currently into developing the project for PC. 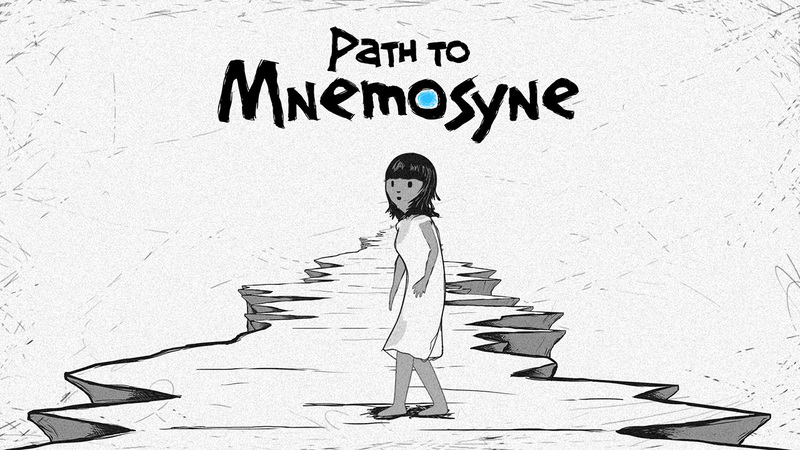 The name will be: Path to Mnemosyne. We intend to launch the game in the first half of 2018, but first teaser trailer and screenshoots are now available.